Supporting charities and giving back are essential to the culture at Pebble Beach Resorts. From the beginning, the company was determined to play an active part in its community, supporting local groups and programs. Pebble Beach Company remains an integral part of life on the Monterey Peninsula and is very proud of its support of local charities. Bing Crosby started something special with the Clambake—which went on to become the AT&T Pebble Beach Pro-Am—and since then, a long list of golf tournaments and charitable events have increased and enhanced that generous spirit. We partner with corporations, foundations, non-profits and charities of all stripes to increase their charitable donations and help them achieve their financial objectives. This continuous exposure to the new ideas and best practices of our many groups keep our events fresh, exciting and highly beneficial. 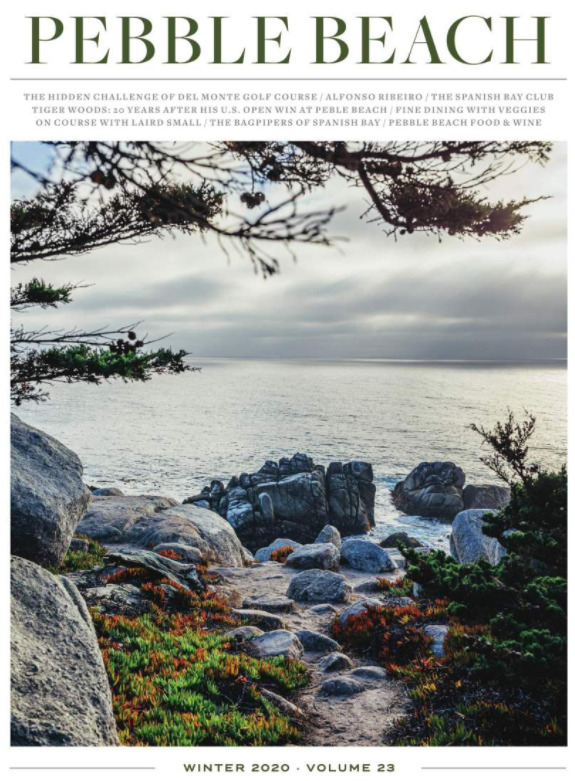 As an experienced partner in the art and science of contemporary fundraising, the strategic use of Pebble Beach Resorts can make a real difference. We know what works and how to make each charity event special, distinctive and productive. "We’ve done our golf tournament and charity auction for 33 years and all but one has been at Pebble Beach. We took it up to the Napa Valley one year, but it just wasn’t the same. Our people all wanted to go back to Pebble Beach. The grounds, the service and the fabulous views of the Pacific Ocean—just being here makes it special." "Pebble Beach is a great partner for the National Kidney Foundation and Cadillac. Having our national tournament at Pebble Beach creates excitement and ensures a great turnout for all our local tournaments." "Each year we secure many unique items for our live and silent auctions, from boats to five-course gourmet meals—we’ve got just about everything. But the one that gets the most attention is our golf package to Pebble Beach."